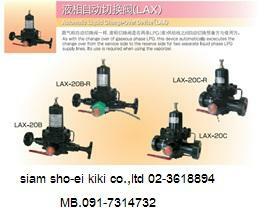 Siam Sho-ei kiki , Ltd was established to cater to the power requirements of the gas industry. That is growing steadily. 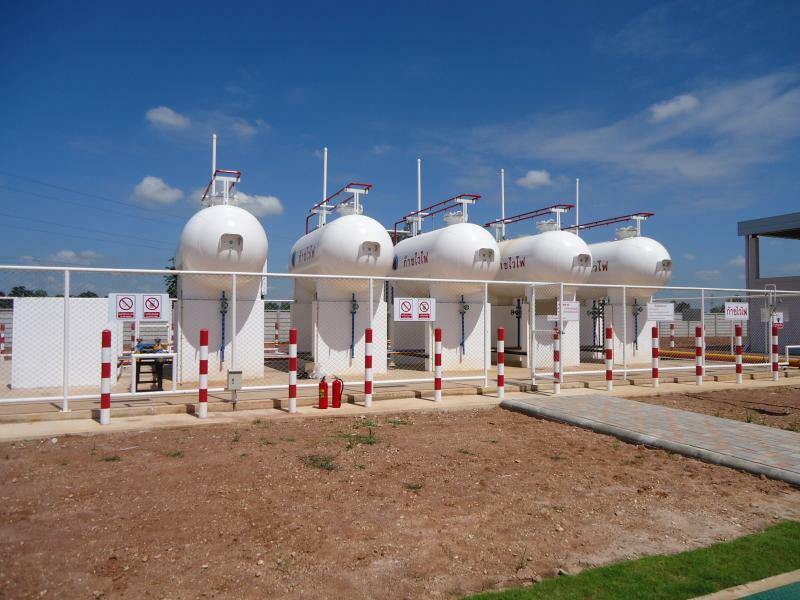 Especially those who specialize in providing consultancy and installation of gas equipment in industrial facilities , we operate based on the principles of quality and safety standards. 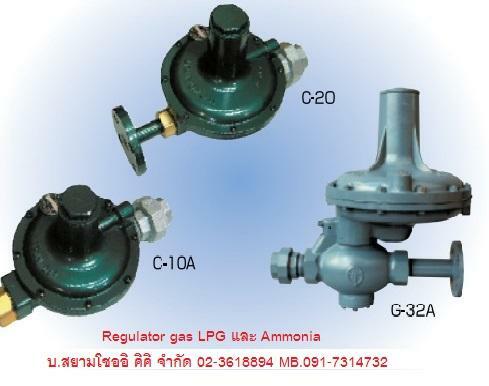 Compliance with laws and regulations of government and within the customer's requirements strictly. 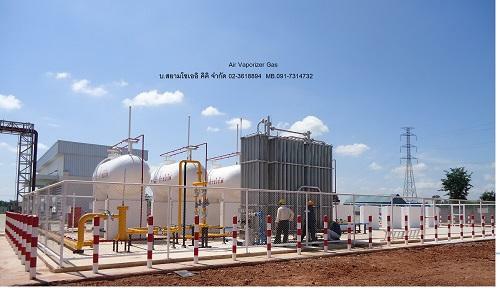 The company is a distributor of gas equipment in industrial plants from Japan Brand ITO KOKI natural gas (Natural Gas / NG) and LPG (Liquid Propane Gas / LPG) , including the supply and installation of gas equipment such Vaporizer Gas (Air Heating. 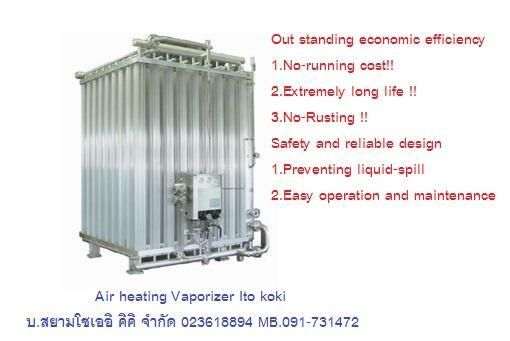 Type, Electric Heating Type) Gas boiler and appliances. 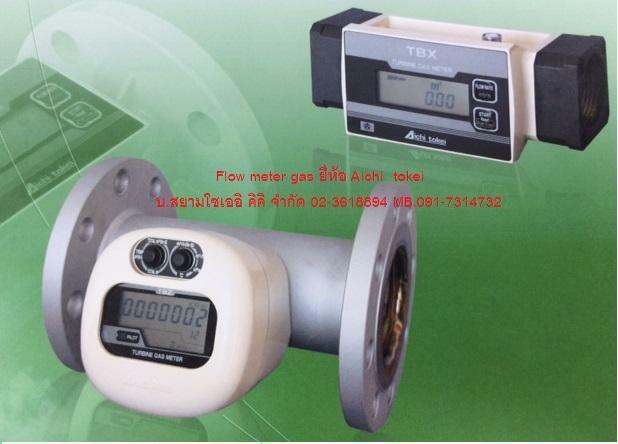 And Electroless Regulator ( voltage reduction device ) Gas Leak Detector ( gas detectors ) Flow Meter Gas ( air flow measurement of gas ), etc. .